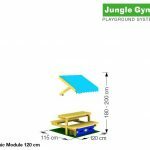 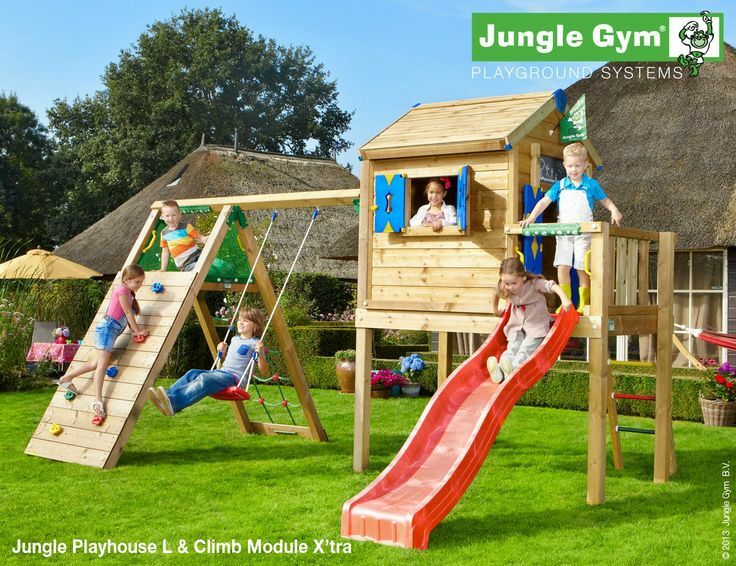 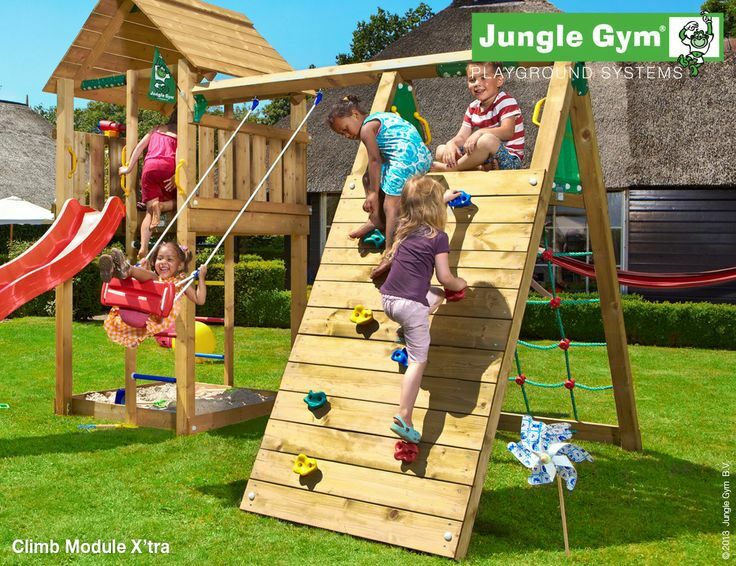 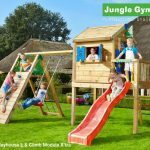 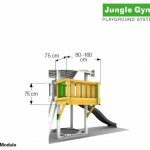 An extended version of the popular Climb Module, with a swing for greater playtime opportunities at your playground equipment. 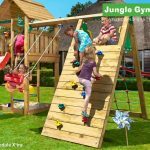 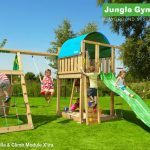 Designed around an ‘A-frame’ structure, the Climb Module X’tra is virtually an entire new world to a playground equipment. 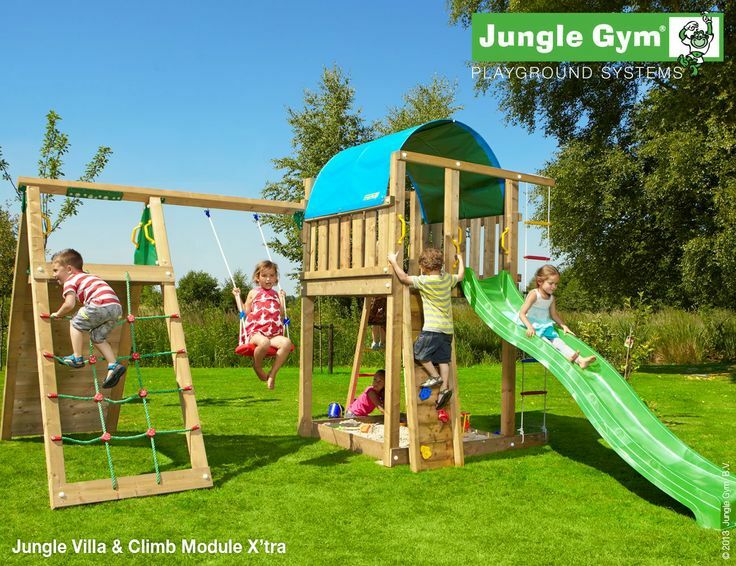 This module offers children the opportunity to clamber over ropes or ‘rocks’, be under or on top of, and swing if preferred. 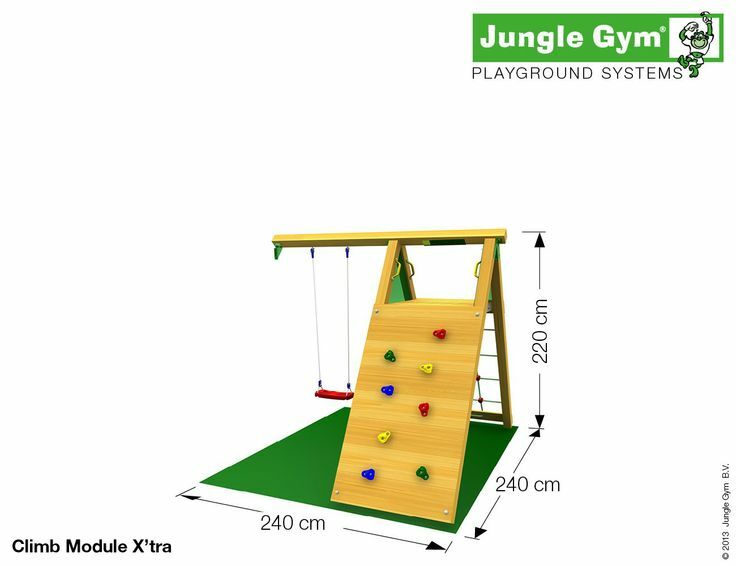 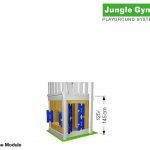 Safety Mesh and handgrips are also included for security, and you’ll have no problem adding this module to your playground equipment.